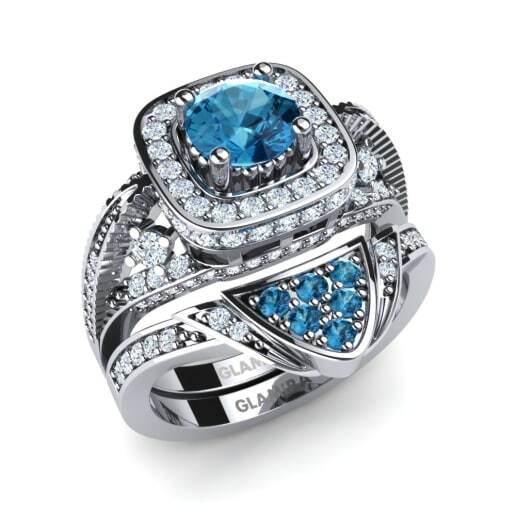 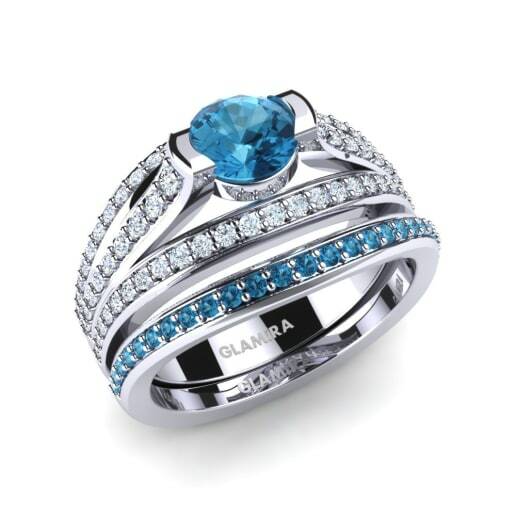 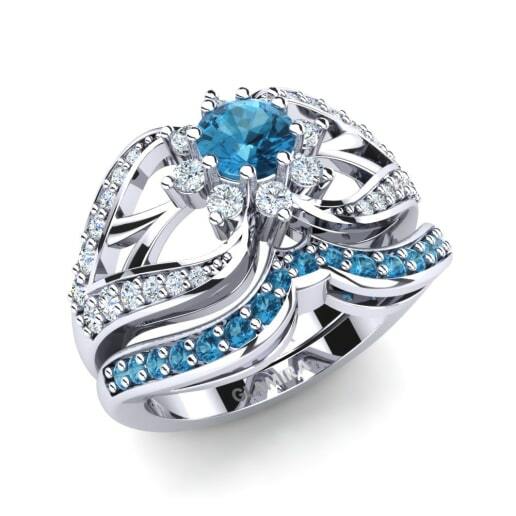 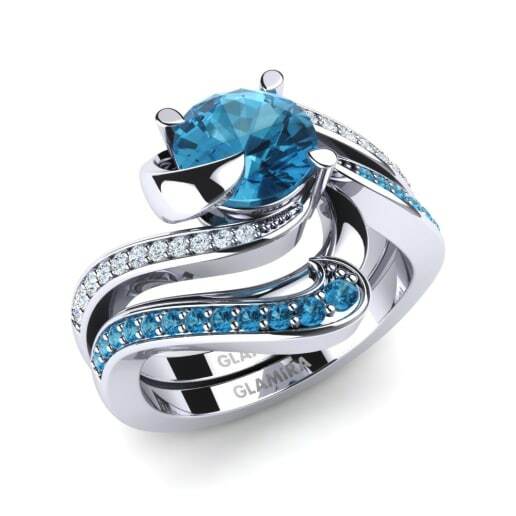 Glamira is focused on making dreams a reality, and reaches the peak of creativity with its one-of-a-kind blue topaz bridal sets crafted with some of the rarest treasures of nature. 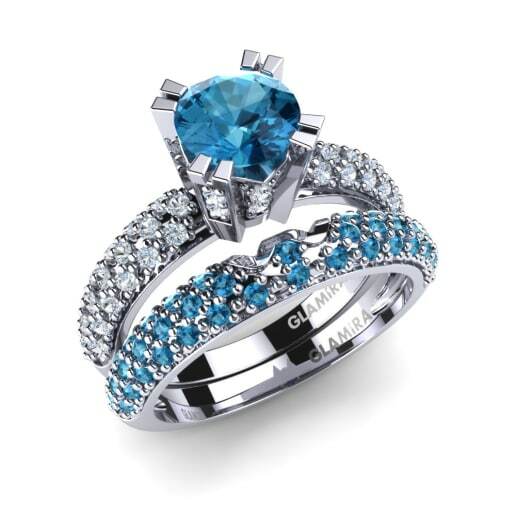 Our extensive range of fabulous bridal sets can be customized with numerous stones, alloys and carat values to suit all budgets and tastes. 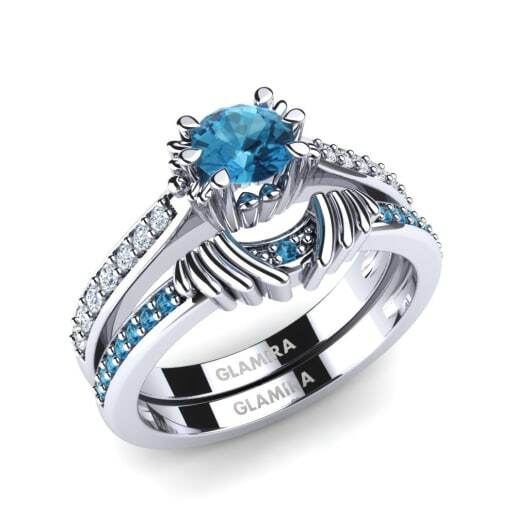 Let Glamira be part of your lifetime love-story and start personalizing your own unique set today!